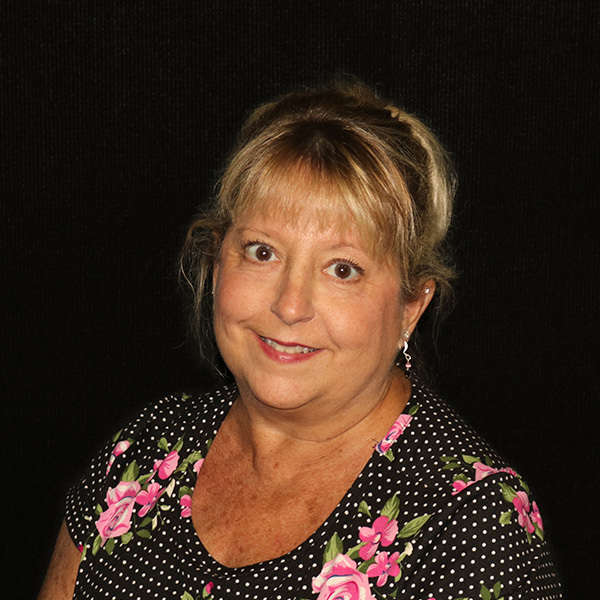 Linda has been working for M&P Specialty Insurance for over 6 years as the administrative assistant for the entire office. Her great organizational and phone skills make her a true asset to the agency. In her spare time, she enjoys spending time with her friends, family as well as her pets (three cats and quaker parrots). Copyright © 2019, M&P Specialty Insurance. All Rights Reserved.